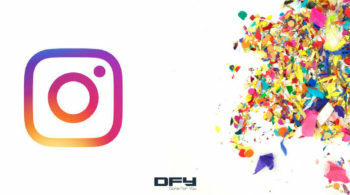 Instagram reaches over 1 billion active users per month, and over 400 million users consume Instagram stories. Over 33% of the most viewed stories come from businesses. At least 1 in 5 Instagram stories result in a direct message from viewers. 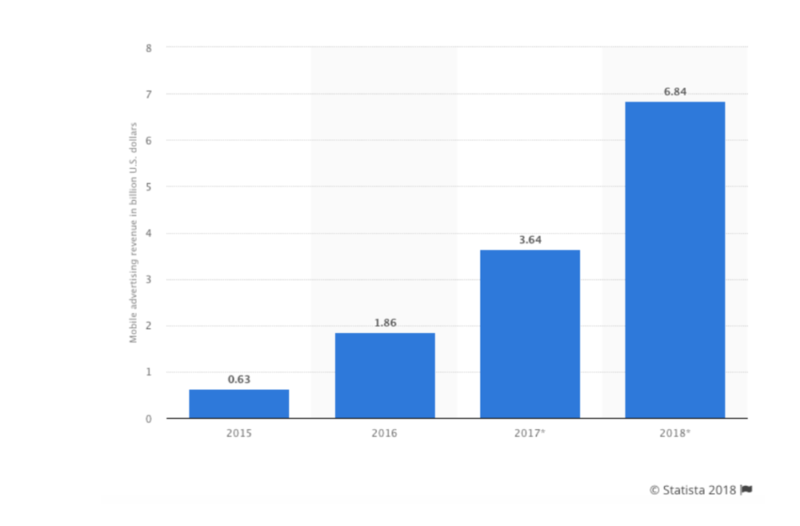 According to Tereza Litsa of Clickz, Instagram is where millennials hang out, and over 65% of them believe that Instagram is the best channel to reach them. About 42% of all the women on Instagram believe that the platform is the best trigger for their shopping impulses. Instagram users have the money, they are very active, and the platform itself has been growing in popularity in the last few years. Brands are eager to make a splash on Instagram. So much that the advertising spend has risen 177% in Q2 of 2018, according to a Merkle report. People use Instagram Stories because it’s a fully-immersive, completely mobile-centric, and a visually-engaging way to share photos, videos, and text. Instagram users share everything about the black coffee they had to moments of pride. They are also connected with content that matters most to them while 33% of all the Instagram stories watched were from businesses. 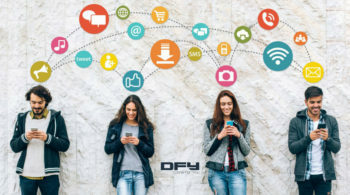 As a business then, it’s a great way to harness the power of the platform to engage with users where they are already active, looking for content, and for ways to connect. Don’t have an Instagram business account, you need to get one. Not active on Instagram? It’s time to take it seriously. Once you are up, start creating daily updates on Instagram to get some traction going for your business. If you are trying to grow your Instagram account organically (without paid ads), you’ll need consistent effort to get there. Sarah Peterson of Sumo has a huge guide to help you understand why you should be on Instagram, how to grow your Instagram following, and how to drive traffic to your websites or landing pages. You also have the option to get your business verified on Instagram (get that blue verified check mark next to your profile) to give you a little more credibility on the platform. The Instagram Stories feature is so important that Instagram also has an Instagram Story School. This tool helps you learn how to create and use Instagram stories for maximum impact. Instagram Stories allows you to add images, videos, text, filters, live stickers, and Interactive stickers. 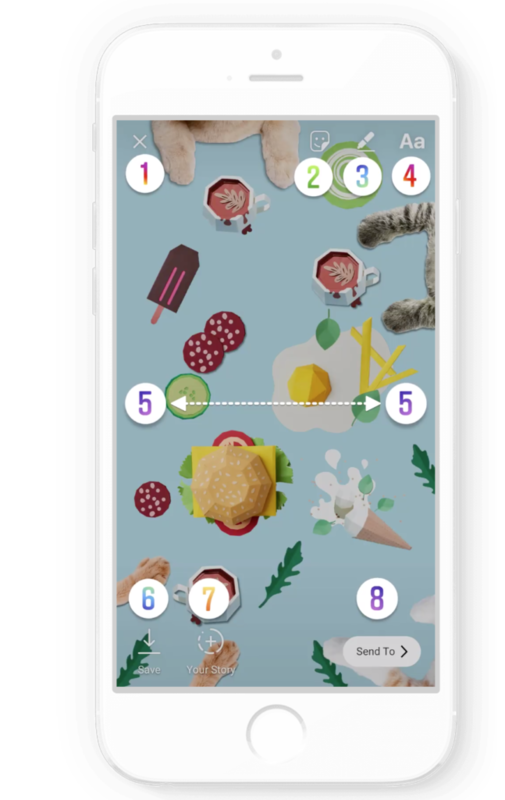 It also provides you with several examples of companies or brands that are using Instagram stories to connect with their respective audiences. Time spent learning more about Instagram stories is time well spent. Instagram stories are vertical, visual, and experiences on Mobile screens. As such, that’s an amazing and simple way to create tutorials to educate, teach, or train Instagram users leading to more impressions and brand recall. 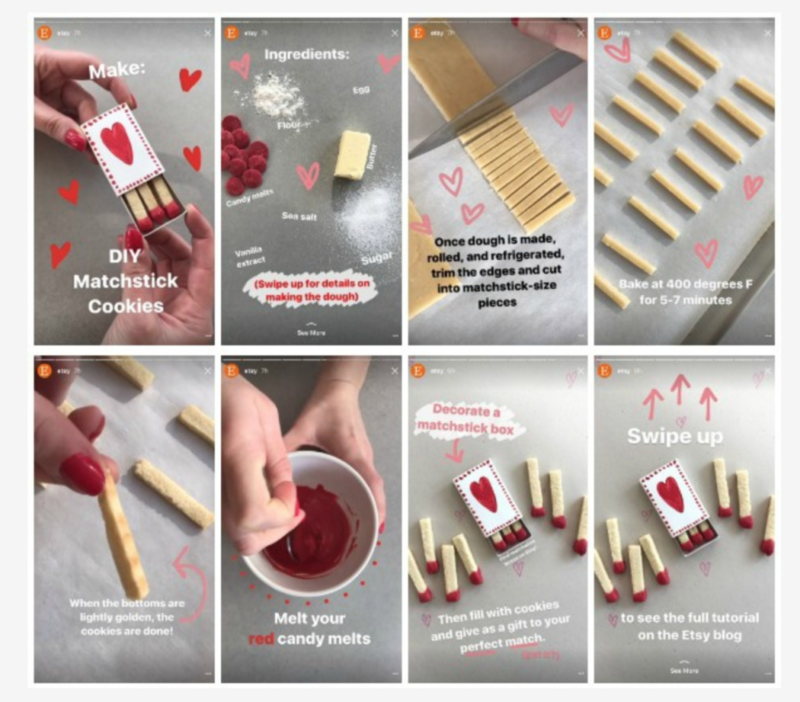 Etsy, for instance, creates small, byte-sized Instagram Stories to train its Instagram followers (and others, since it’s all driven by hashtags). What kind of mini-tutorials or simple DIY videos or continuing rolls of images can you create for your business? Listicles or “list-type” posts have always been popular online. Instagram stories can make these listicles a completely visual experience while making it easy to skim, digest, or consume content. Listicles are also fairly straightforward to make. See how National Geographic uses simple listicles to get eyeballs on their content (complete with images and videos) on Instagram with stories. The simplest and the fastest way to get your Instagram Stories game up and running is to use this feature to share quotes, thoughts, research statistics, tips, and insights — one Instagram story at a time. When you go this route, you’ll have an unending supply of updates that you can line up and create for Instagram Stories. Further, these updates don’t even have to be plain and boring. Brian De Los Santos of Mashable shares a few tips to make your Instagram stories pop, razzle, and dazzle by using plain backgrounds, fonts, stickers, colors, rainbow text, and a whole lot more. 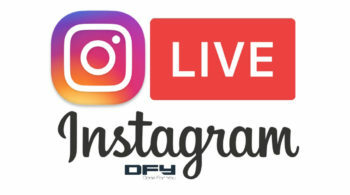 Instagram Stories live only for 24 hours. This short window is a perfect opportunity for you to roll out time-sensitive offers and deals. 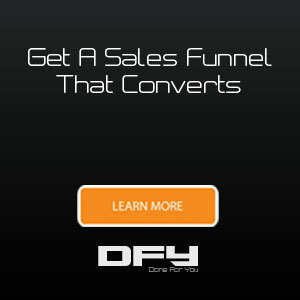 If you do this consistently enough, you’ll even be in a unique position to keep the world glued to your Instagram Stories just to get those deals and coupons. 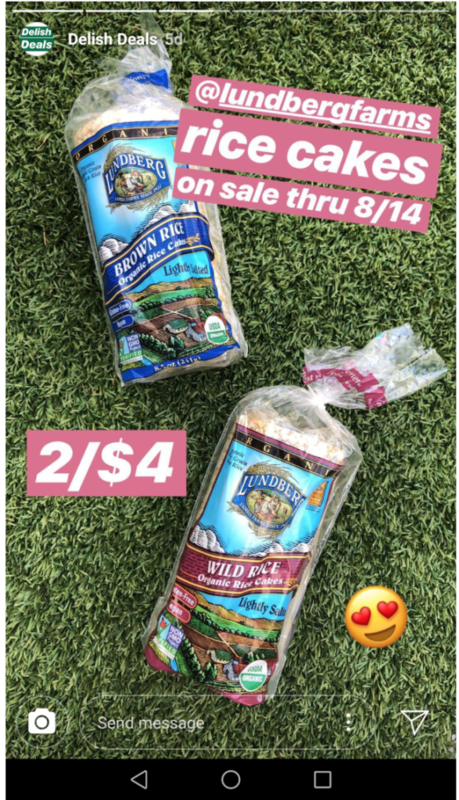 See how WholeFoods gives out deals and offers using their Instagram Stories (above). You don’t always have to give away coupons and discounts; you may want to announce time-sensitive offers; have people check out your upcoming webinars, seminars, or events; and also make random announcements. By the time this year (2018) ends, Instagram is estimated to clock in $6.84 billion in ad revenue. 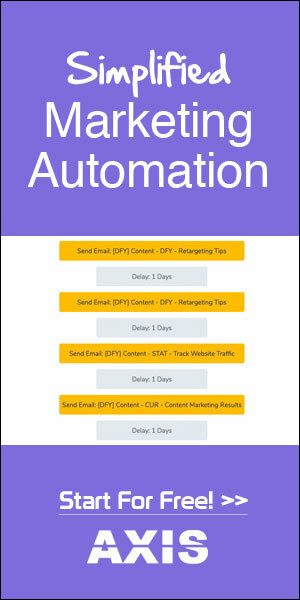 The platform is relatively new and is already getting results for its advertisers. OpenTable, for instance, ran Instagram Stories Ads to drive restaurant reservations at 33% lower cost for reservations compared to other ad formats. Overstock’s video ads on Stories helped to acquire new customers and sales with an 18% higher return on ad spend with a simultaneous 20% decrease in cost of acquisition. In a $1000 experiment that Adespresso ran comparing ads on the Instagram feed Vs Instagram Stories, Stories certainly got higher CTR (click-through rates) and lower CPC (Cost per click) compared to the Instagram feed. 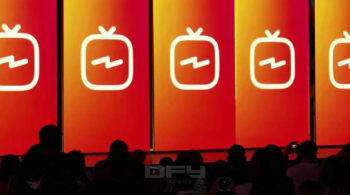 However, Instagram Stories Ads demand brevity and simplicity to try to fit your message into short burst videos. For anything more complex than that, you can still use ads on Instagram feeds. Are you using Instagram Stories for your business yet? If you need help launching Instagram Stories Ads or Instagram ads, get on a scheduled call with us to talk to our expert team.